Discover a new app to help teachers in the classroom. This is the third time this term your class has to do an oral. At the beginning of the period as you take out your class list you notice André Acker’s head drop to his desk. Because Miss usually starts at the top of the list when they have to do orals. Or read. Or have their books signed. Zelda Zaayman also looks slightly nervous because starting from the bottom of the list and moving upwards is the second-best option. You could also just shut your eyes and call to the front the person whose name your finger falls on. 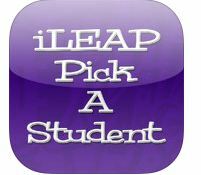 Thanks to an app from iLEAP, teachers no longer have to play inky, pinky, ponky. 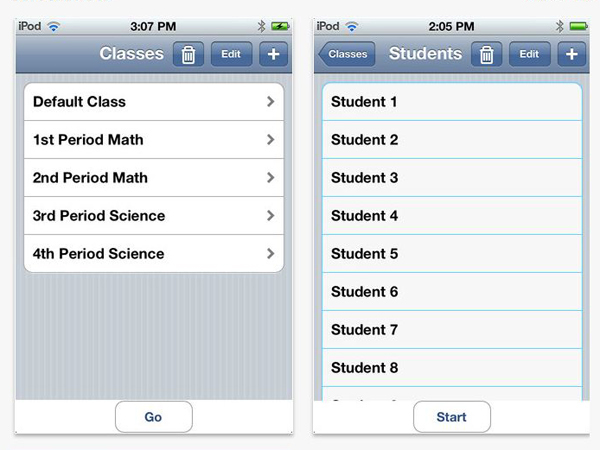 Pick a Student allows you to upload your entire class list (multiple class lists for high-school teachers) and the app does the rest. Just press a button on the screen every time you want to choose the next learner. 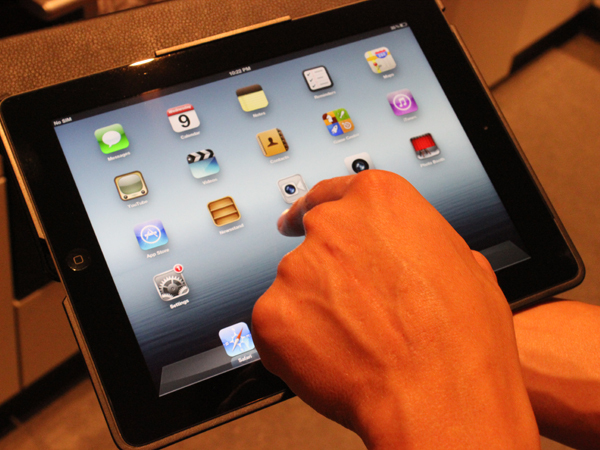 You can even connect your iPad or cellphone to your whiteboard so the whole class will be able to see who’s next. There are settings you can choose from, depending on whether you want every person in the class to have a turn or just want to get a class debate going. The app is only for iPhone, iPad and iPod, and can be downloaded free in the iTunes shop.